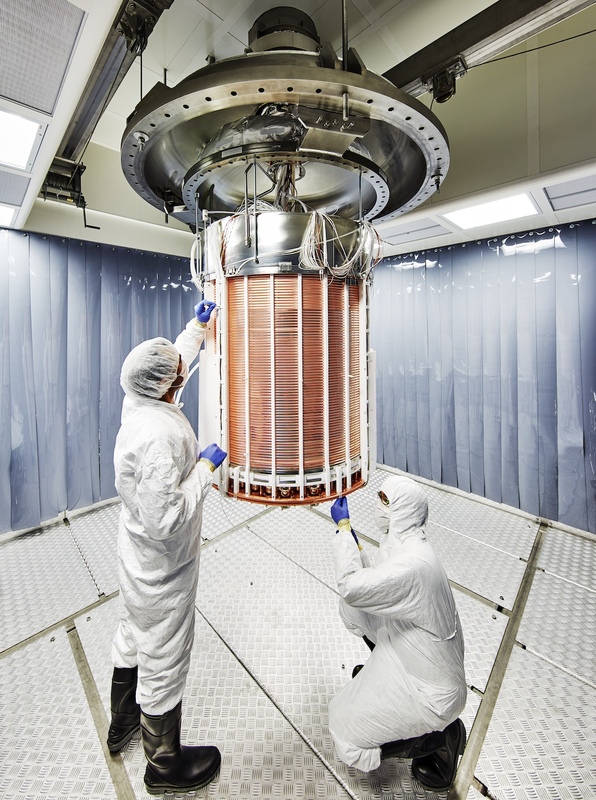 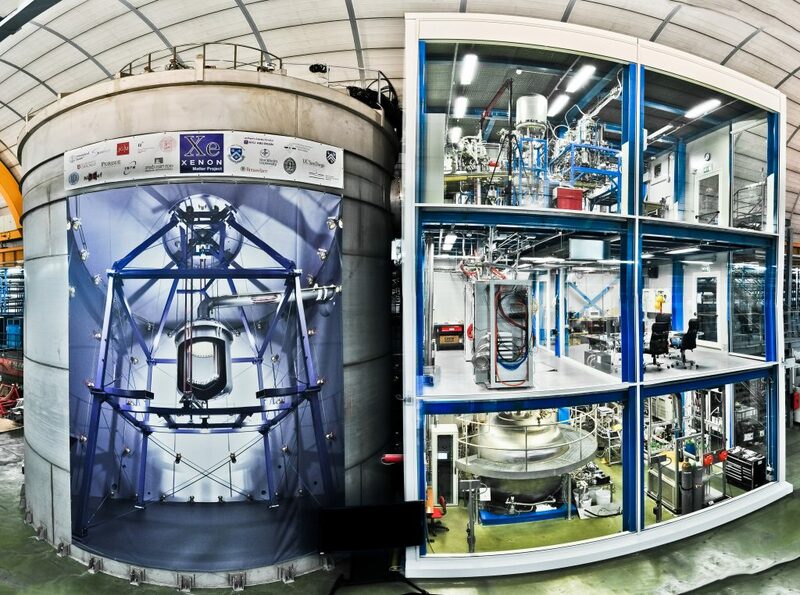 XENON1T is the largest and most sensitive WIMP dark matter detector to date, recording scientific data in the Italian Laboratori Nazionali del Gran Sasso (LNGS). 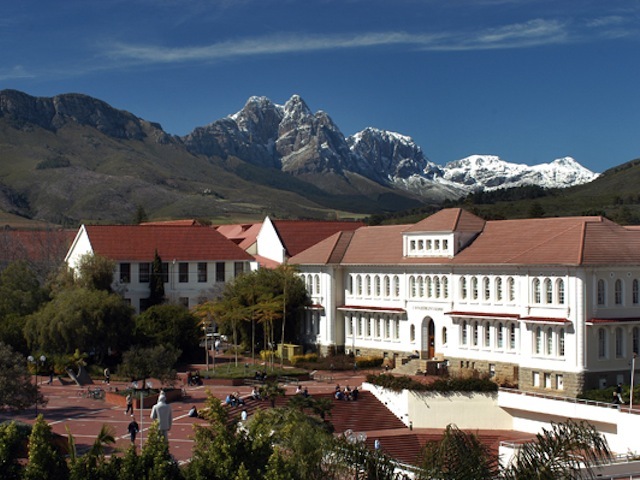 Our collaboration recently grew larger again and now has more than 160 members from 27 institutions. 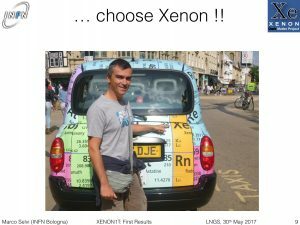 As of December 1st, 2017, key members of the Japanese XMASS collaboration have officially joined XENON and will contribute to the realization of the upcoming XENONnT. 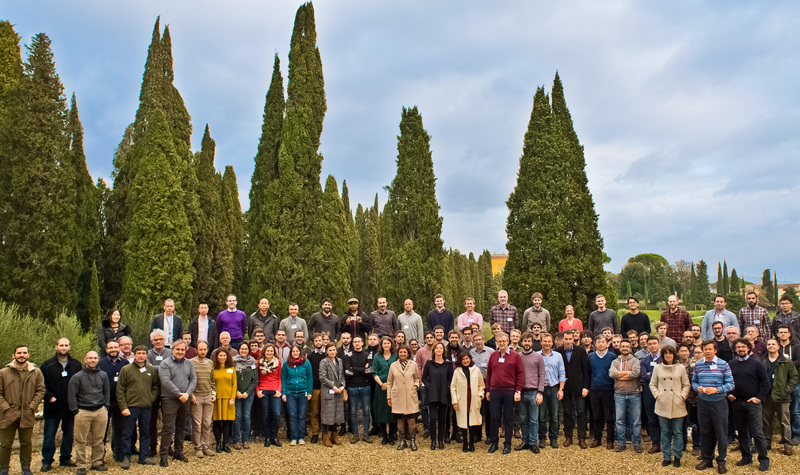 Participants of our collaboration meeting early 2018 in Florence, including our newest colleagues from the Japanese XMASS collaboration. 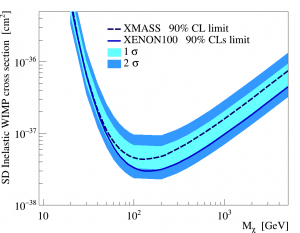 XMASS is a single-phase liquid xenon experiment in the Kamioka mine, the Japanese underground laboratory hosting the Nobel-prize winning SuperKamiokande experiment. 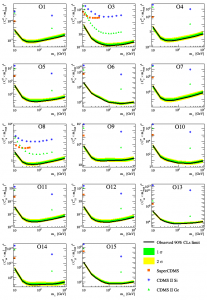 Researchers come from the University of Tokyo (groups of Prof. Shigetaka Moriyama and Prof. Kai Martens), Nagoya University (group of Prof. Yoshitaka Itow) and Kobe University (group of Prof. Kentaro Miuchi). 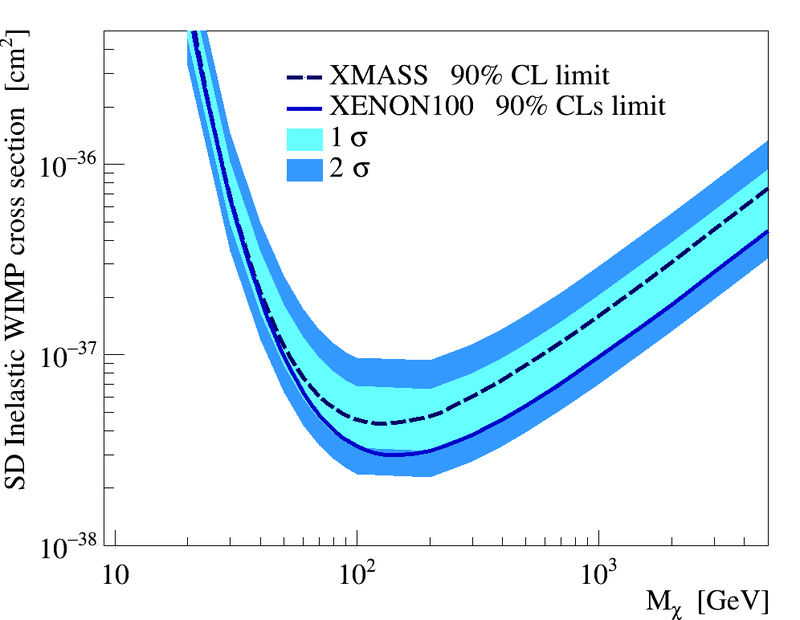 XMASS will continue to record data until the end of this year, in line with the planned start of XENONnT. 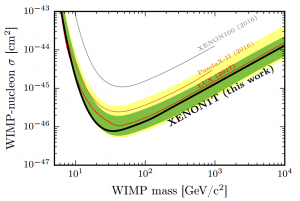 XENONnT is an upgrade phase to the currently running XENON1T experiment. 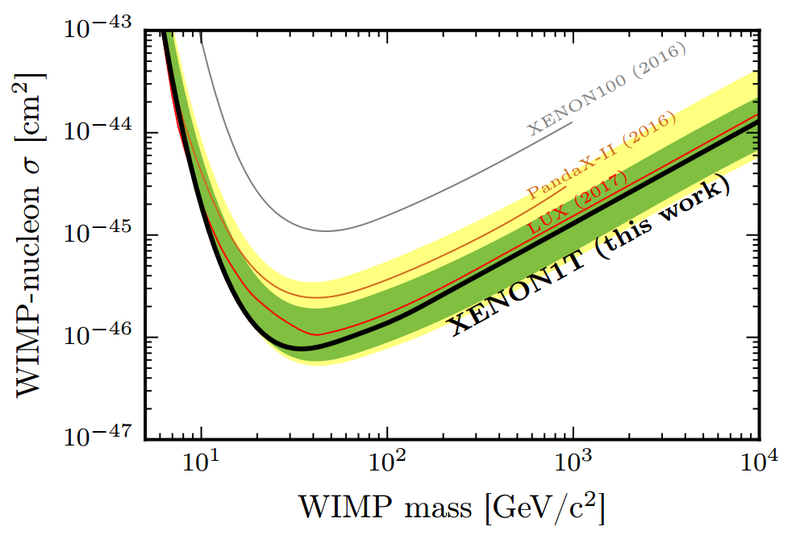 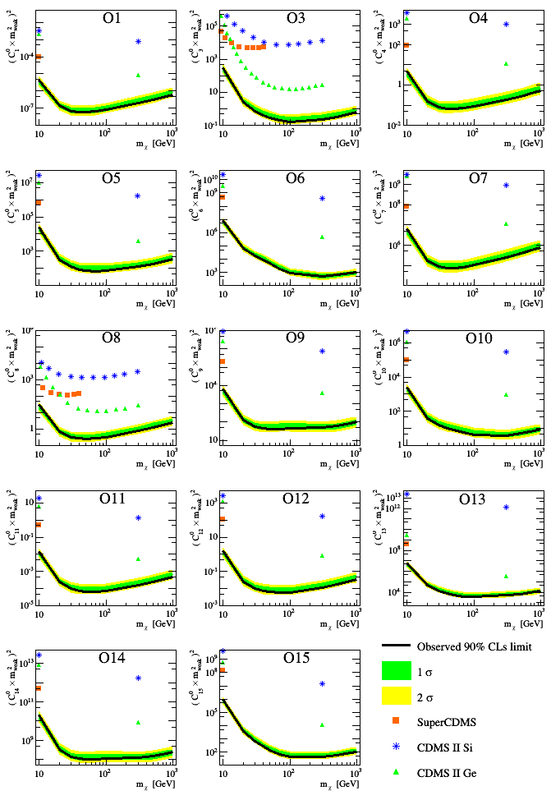 With a target mass three times larger than XENON1T, and a considerably reduced background, XENONnT will explore WIMP-nucleon interactions with a ten-fold higher sensitivity than XENON1T. 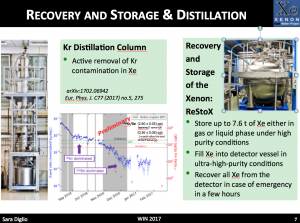 The Japanese groups bring expertise in LXe detector technologies and low background experiments relevant to the XENON Dark Matter program. 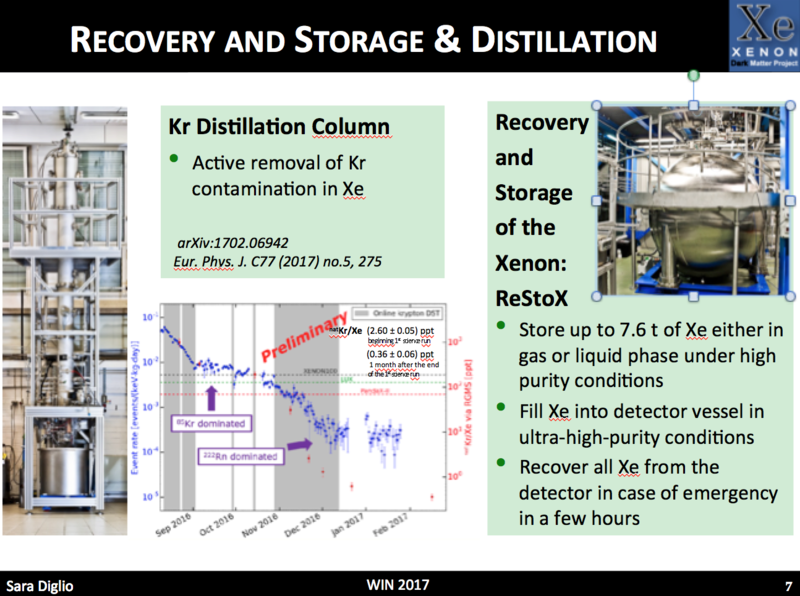 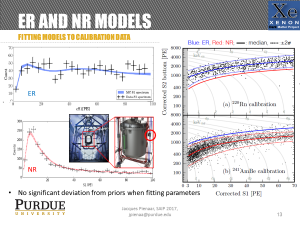 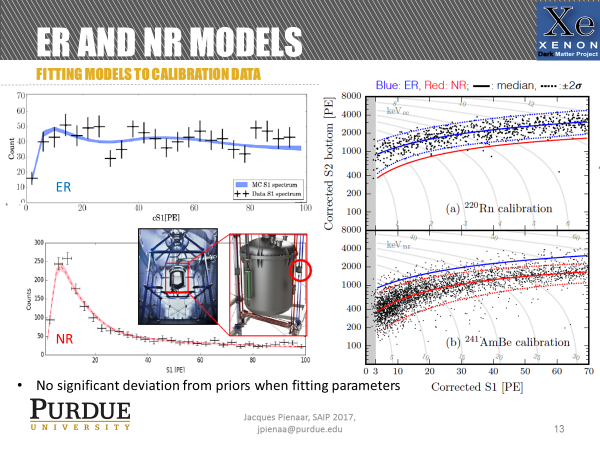 We are excited about our newest collaborators from Japan as we continue to move forward with the XENON program at LNGS. 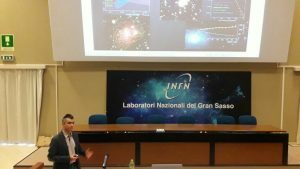 This entry was posted in Experiment and tagged 2017, collaboration, Japan, XMASS on February 7, 2018 by Rafael Lang. The French Le Monde published a portrait and interview of our spokesperson Elena Aprile, available here as pdf. 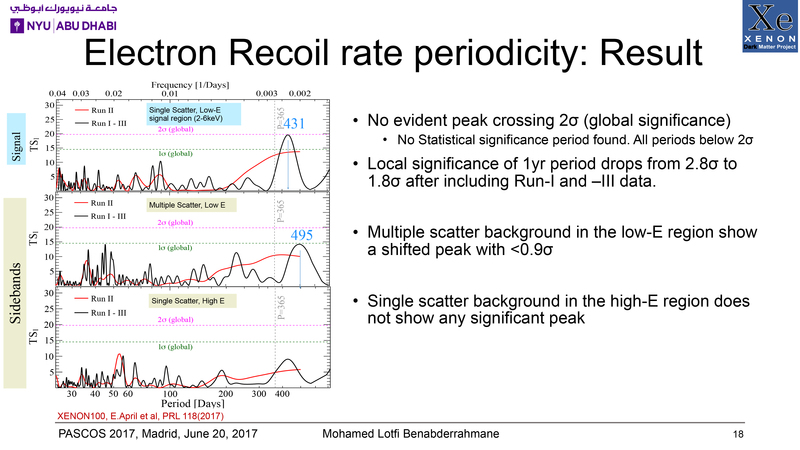 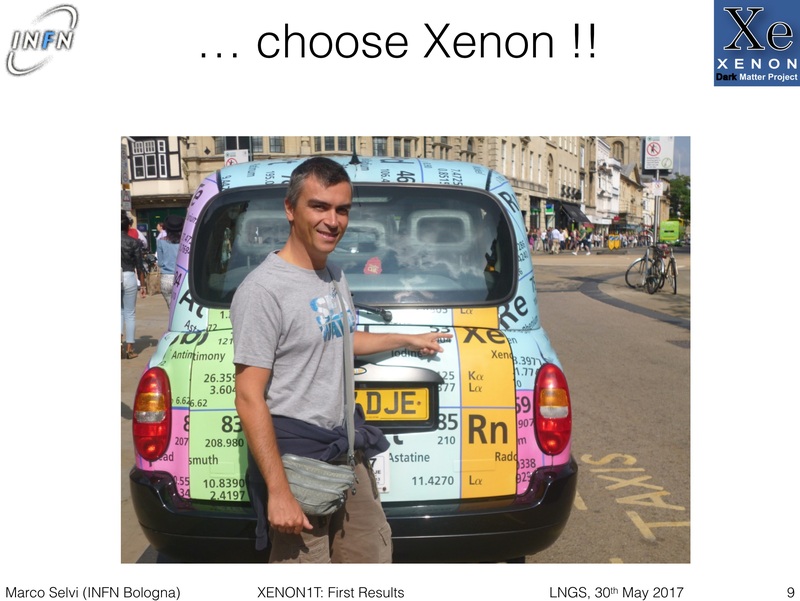 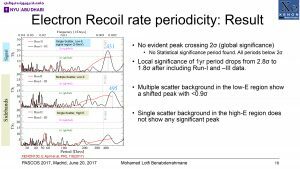 This entry was posted in Experiment and tagged 2017, collaboration, interview, spokesperson, XENON1T on June 5, 2017 by Rafael Lang.